Yesterday, fans were taken back by surprise when Donkey Kong nemesis King K. Rool was revealed as a playable character for Super Smash Bros. Ultimate. 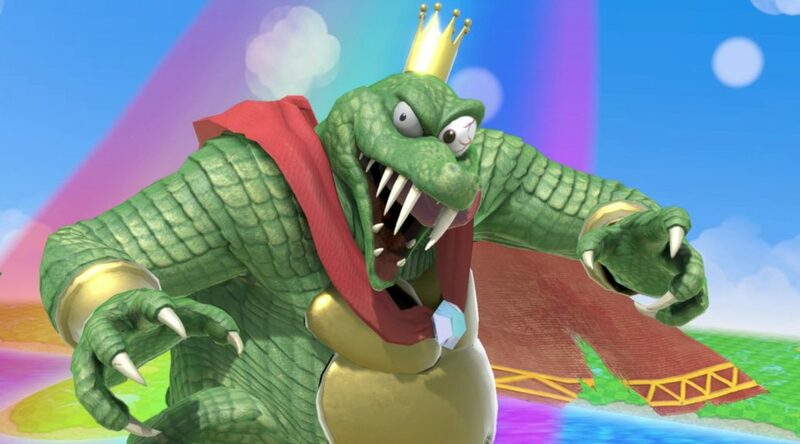 Gregg Mayles, the man who named King K. Rool and designed what he did in Donkey Kong Country, said he had “never expected” King K. Rool to resurface 25 years later, let alone turn up as an actual fighter in Super Smash Bros. Ultimate.